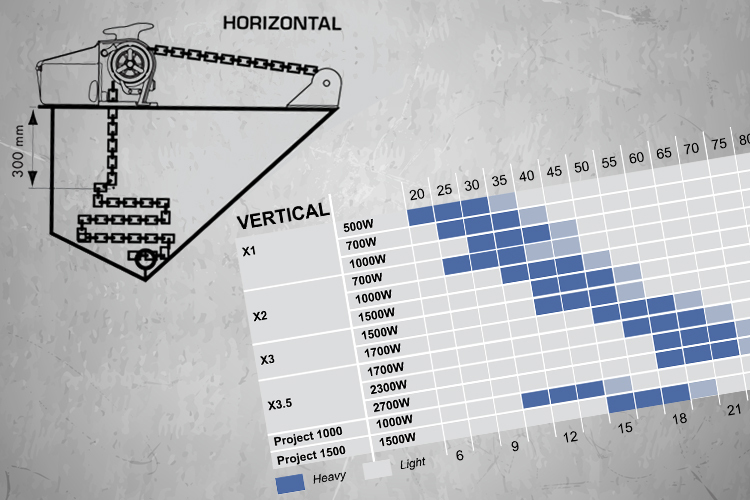 Find the proper Windlasses that suit your boat's needs using this user friendly tool! 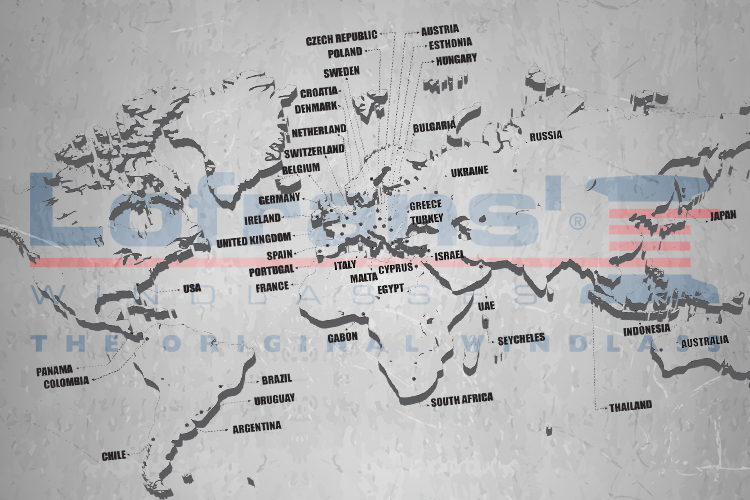 Check out our world distribution & service network. Click on the marker or select the desired country and you can see the local distributors and service stations. 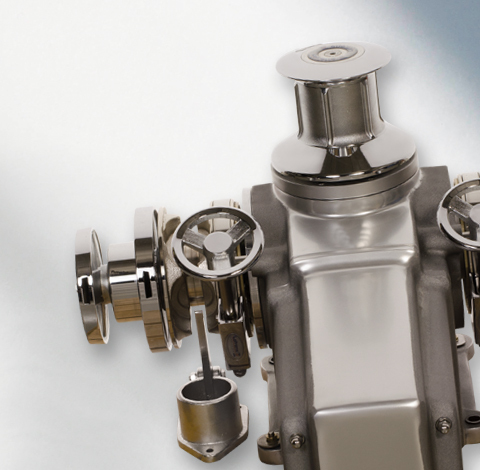 Being one of the most weather-beaten and mechanically challenged equipment on the deck, a windlass could not stand anything else than premium materials. At Lofrans, we believe that durability and performance start with an extremely stringent selection of components: only AISI 316 L stainless steel, marine grade metals and electric motors designed to deliver high torque in all conditions. The windlasses’ electric motors have been designed to supply high torque in all working conditions. They are available in 12 or 24 Volt DC current and 230-440 V three phase AC current. Most of the motors have an IP66 rating with a galvanized body painted with a polyester coating. Our electric motors are specified to provide the necessary power for long run time and are also designed to operate at an increased speed and so reducing operating time. Also available in hydraulic motor versions. 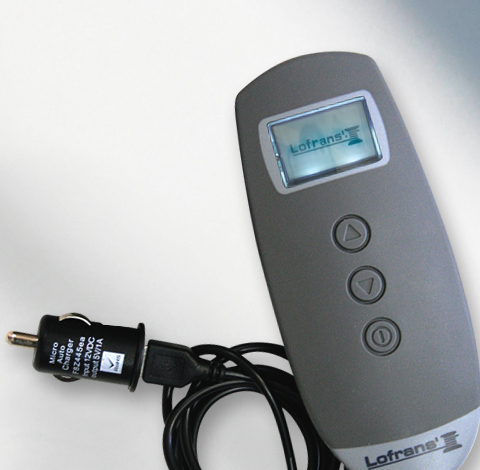 All of our windlasses use a Lofrans-made high efficiency worm screw gearbox. It is non-reversible with the gears produced with specific material able to withstand high-load strain. All gearboxes are oil lubricated in order to minimize working noise. 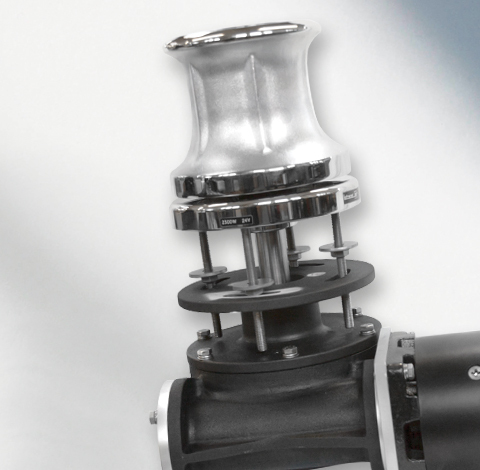 The models for superior boats use a special Lofrans planetary - worm screw gearbox which allows them to have a high efficiency to dimension ratio. Always at the cutting edge of technique in electro-mechanics, Lofrans was often a pioneer and created solutions which have now become standard. 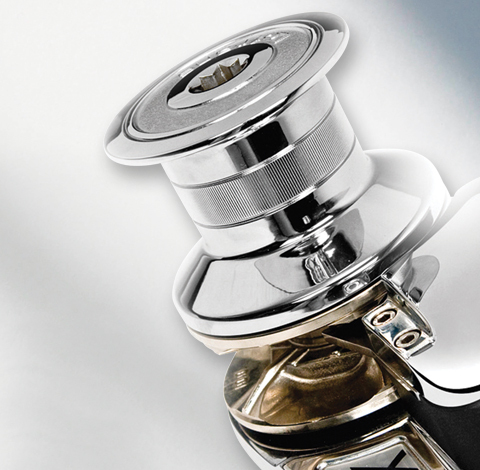 We were the first to introduce to the market products and solutions, such as the AUTOMATIC FREE FALL, the CONTROL BOX, and last but not least, the PROJECT versions of our X range, a last generation “PLUG&PLAY” anchor windlass, with a built-in solenoid motor and rich of other innovations, which have succeeded in merging technology and function to give the end user the maximum reliability and safety. Using this configuration, the installation of the product was made faster, easier and the reliability of the chain-counter system greatly improved. This motor was initially installed on our Project 1000, which received the DAME award. We are able to propose and supply custom designed-and-built products which meet each customer’s individual requirements. These products are almost always tailored to suit the individual requirements of yacht owners and operators, they are given special attention in all stages of their definition, design, manufacture, installation and commissioning. Each yacht is considered as unique, as is the choice of anchoring equipment made by boat builders and naval architects around the world. With the latest CATIA CAD software, our engineers are constantly developing ideas and innovative solutions with regards to product evolution. 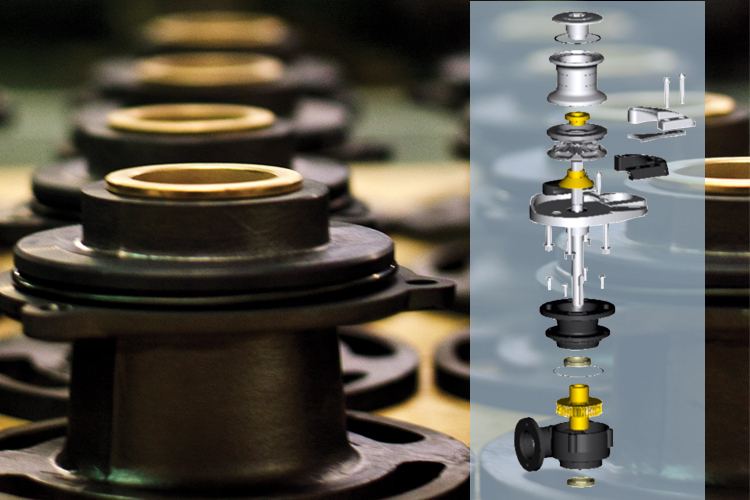 The integration of these designs to our CAM system ensures that the switch from a conceptual idea to the actual produced component is achieved in a flawless manner. Reliability and Efficiency on board! 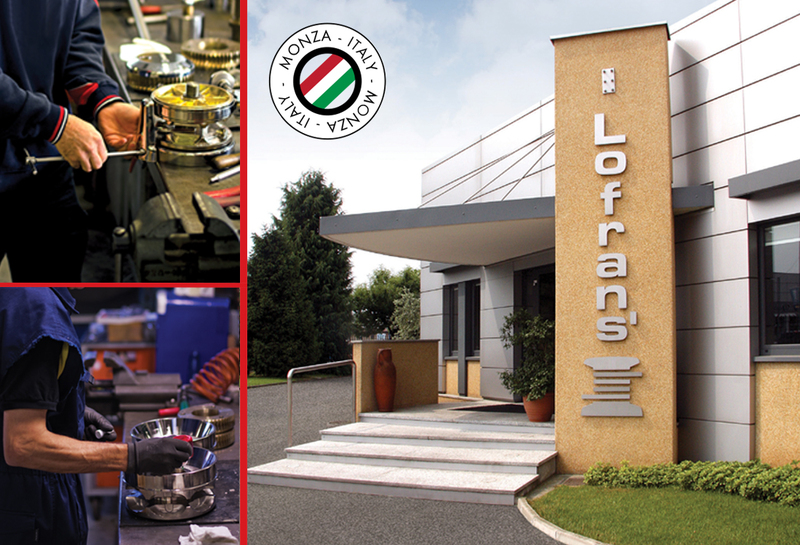 Lofrans' founded in Monza/Italy in1966 and since then has been dedicated to designing and manufacturing windlasses and anchor management solutions that combine top performance, absolute safety and style. For many decades Lofrans' enriches the market with innovative solutions, such as the Automatic Free Fall and the Control Box, and offers an impressive line-up of high quality products for boats and yachts from 6m. to 50m (20ft - 160 ft). Now Lofrans’ production and logistics processes are massively upgraded with cutting-edge IT systems and new automated warehouses.